Australian rockers Northlane are currently on a world tour in support of their third album Node which was released this past June. They have asked Like Moths To Flames, In Hearts Wake, and Oceans Ate Alaska to join them on tour. They will be heading to Detroit this Friday, August 14th at The Shelter. Tickets are $15 in advance and they can be purchased here. We also have two pairs of tickets to give away to the show courtesy of Live Nation Detroit. 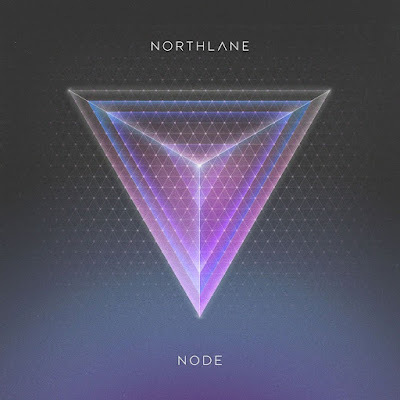 If you would like to enter to win a pair of tickets to the show, please email your full name to hipindetroit@gmail.com with Northlane in the subject. We will draw two winners the day before the show and we will email them details on how to claim their prize. The show starts at 6 p.m. and The Shelter is located below St. Andrew's Hall at 431 E. Congress Detroit, MI.